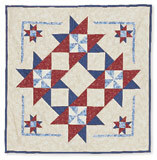 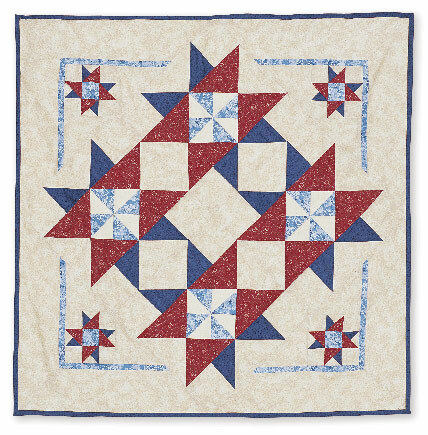 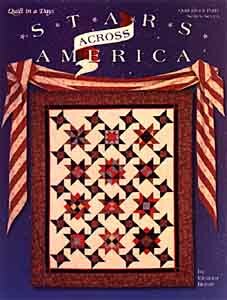 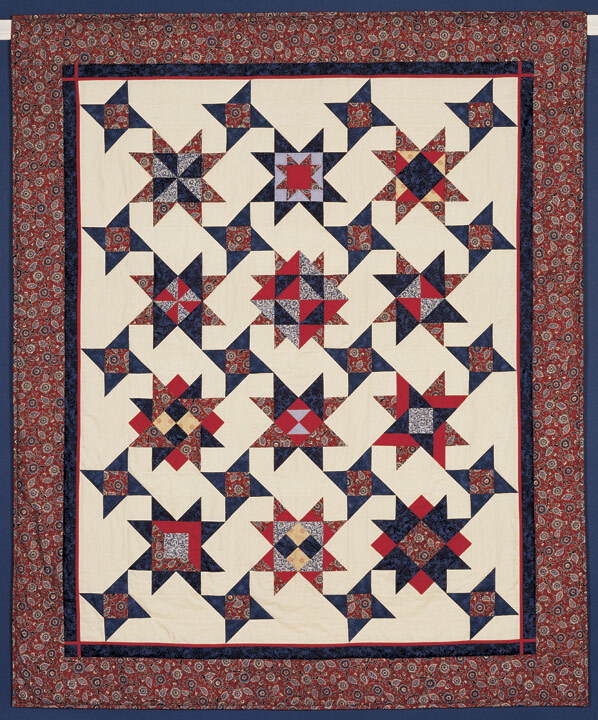 Salute the courage and resourcefulness of women in American history with this star sampler! 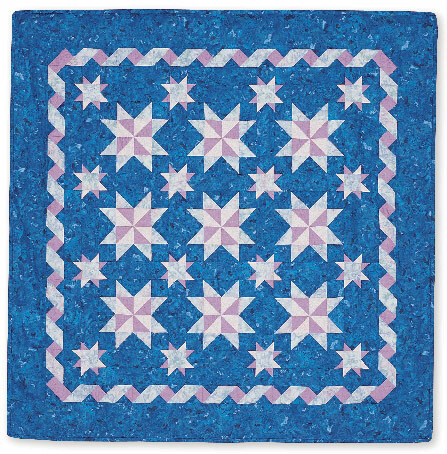 Each star in this book is dedicated to twelve notable women - including Eleanor Roosevelt, Susan B. Anthony and Harriet Tubman. 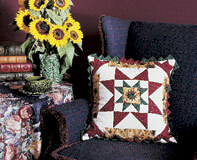 Twelve different border treatments and three quilt settings make this book a real value! 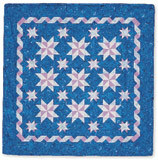 Download Eleanor's Birthday Star, a fun pattern based off of this book, for free!